A perfect combination of sightseeing in Krakow with an active holidays in the Polish Tatra Mountains. Experience unique atmosphere of the former capital of Poland, its history and culture on every corner combined with visiting UNESCO-listed Auschwitz-Birkenau and Wieliczka Salt Mine. 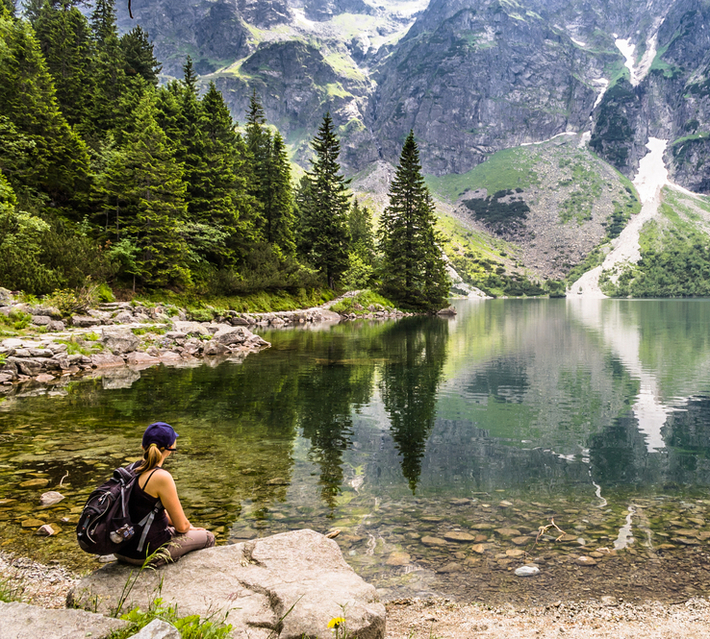 Then go to Zakopane to explore the beauty of Polish landscape during hiking in the Polish Tatra mountains. Arrival at Krakow airport before 12:00. Transfer to the city center provided. Lunch time and check-in at the apartment. Tour to the notorious Auschwitz-Birkenau Museum. 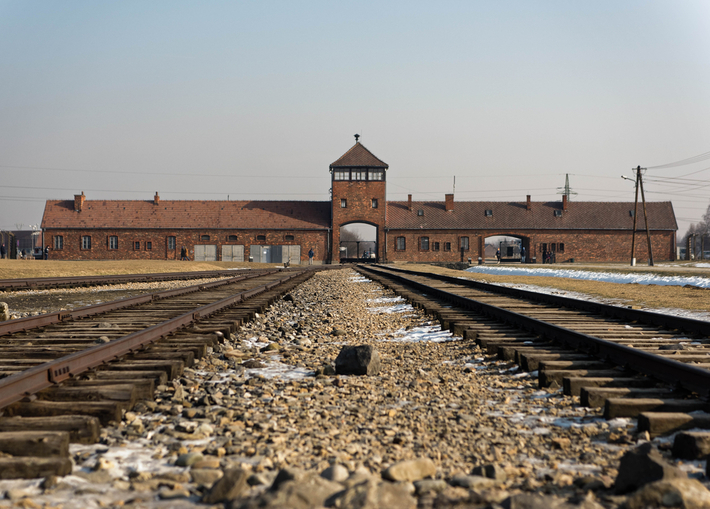 Visit the largest concentration camp organized by the German Nazi, find out about the horrors of the Holocaust, commemorate the victims of the cruel extermination and comprehend the value of freedom and peace. Direct transfer to Wieliczka. Packed lunch boxes provided. Descend into the amazing underground world of Wieliczka Salt Mine and marvel at salt statues, gorgeous chambers and chapels, underground lakes while listening to the wonderful music of Chopin. See the mining artifacts, various objects carved from salt when discovering this unique place. Dinner / night out in one of Krakow’s pubs/clubs. Transfer to Zakopane – the winter capital of Poland. 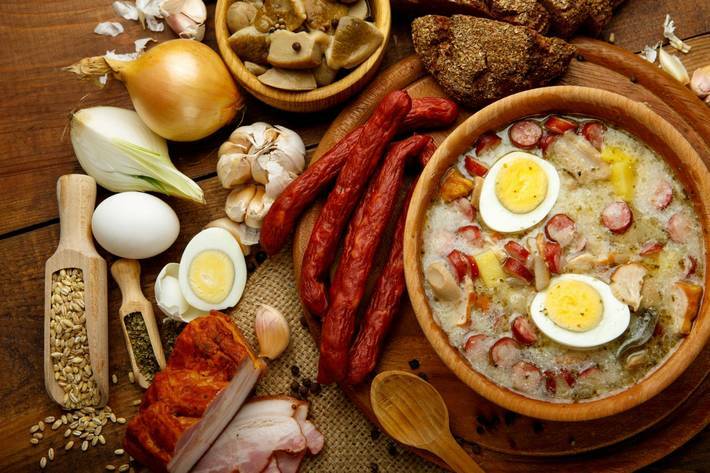 Lunch in a typical Polish highlander’s (goralska) style restaurant. Zakopane walking tour with an English speaking guide during which you will get to know unique culture of Polish highlanders ("Gorale", wander around bustling Krupówki boulevard, marvel at panoramic views of the Tatra mountains and discover the wooden regional architecture of the resort. 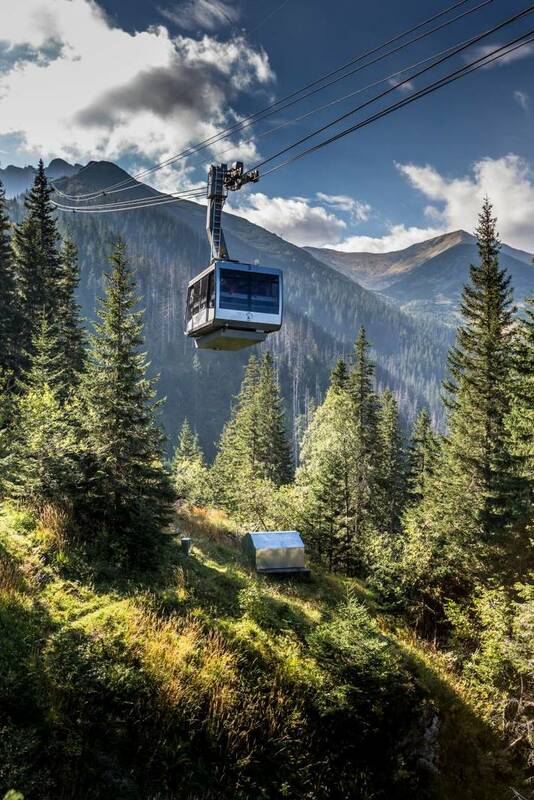 Cable car to Kasprowy Wierch - one of the most popular mountains in Poland boasting wonderful views from 1987 m.
Stroll along Krupowki street or funicular ride to Gubalowka Mountain - known as one of the best Tatra Mountains viewpoints. 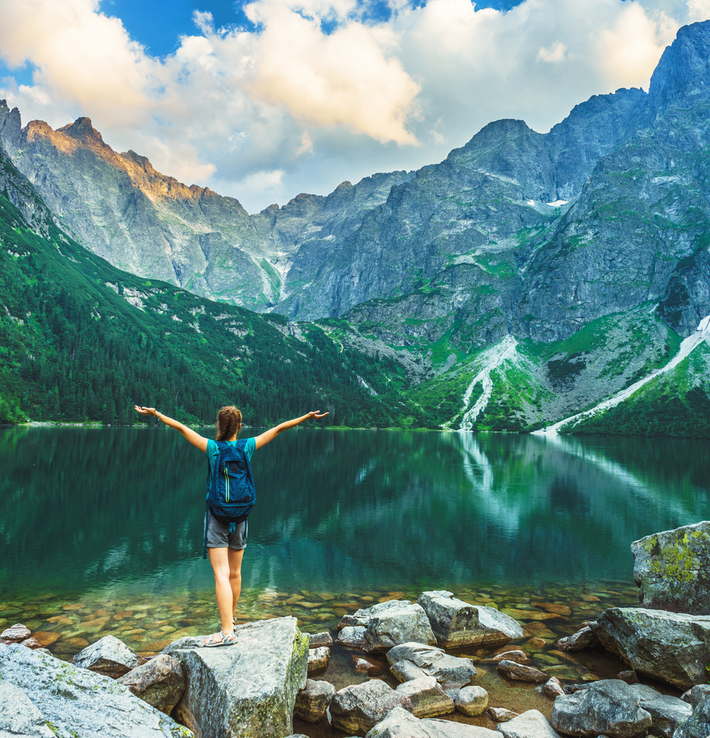 Hiking to Morskie Oko – the most famous and largest lake in the Tatra Mountains with breathtaking views, majestic mountains, crystal-clear water, peace and quietness of pure nature. Lunch at Schronisko PTTK by the lake. Hiking to Czarny Staw - 2nd deepest lake in Tatras, located on 1580 m above sea level from which amazing views over Morskie Oko open up (optional hike since it's a bit more demanding). Evening out in Zakopane with yummy traditional food, local drinks and folk music. Transfer to Krakow airport (KRK). * This is an example itinerary of a typical trip we organize. We reserve the right to change the order of visited attractions if and as required. Krakow and Polish Tatra mountains are at your fingertips! Choose one of our trips based on your group size, budget and availability. For more details regarding our city break and hiking adventures in Poland, please visit our FAQ section. Krakow has long been renowned as a cultural capital of Poland with well-preserved medieval architecture, rich cultural heritage and stormy history, traces of which can be found at Auschwitz-Birkenau Museum & Schindler’s Factory Museum. Poland’s capital of winter sports and hiking Zakopane is less known abroad, while it remains one of the most popular destinations among the Poles. Located at the feet of the Tatra mountains, this resort draws millions of Poles that come to enjoy pure nature and staggering mountainous landscapes. 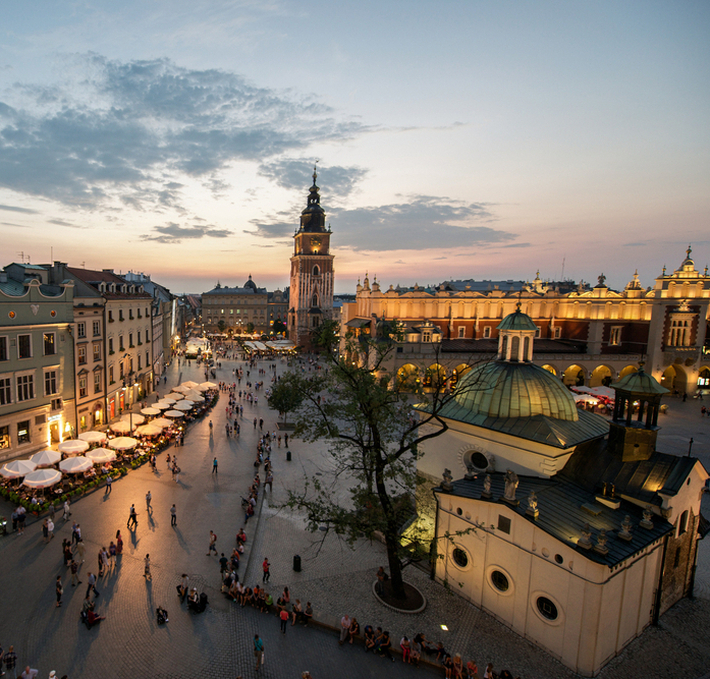 We decided to combine both: a buzzing city break and a mountain escape to create an unforgettable stay in Krakow! 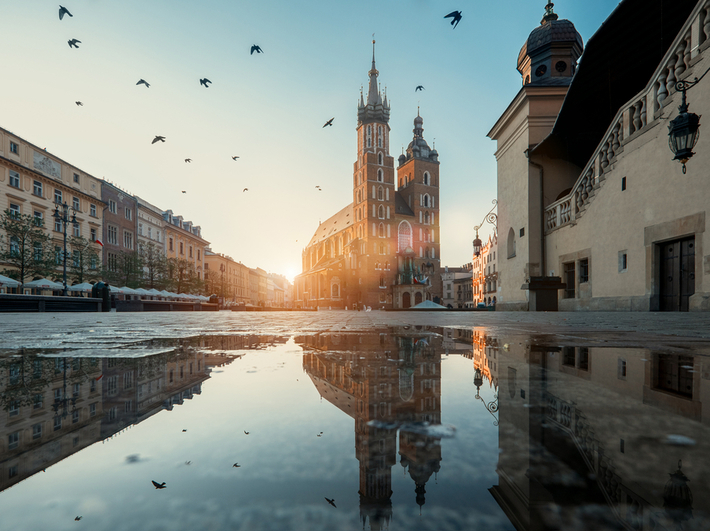 On our Krakow sightseeing tour explore the old town with towering churches and Wawel - the Royal castle which served as residence of Polish kings for 6 centuries. Commemorate victims of the Holocaust on our Krakow Auschwitz tour. Enjoy Wieliczka salt mine tour by descending underground (135 m) and wandering along the corridors, chambers and rooms with sculptures made of salt. 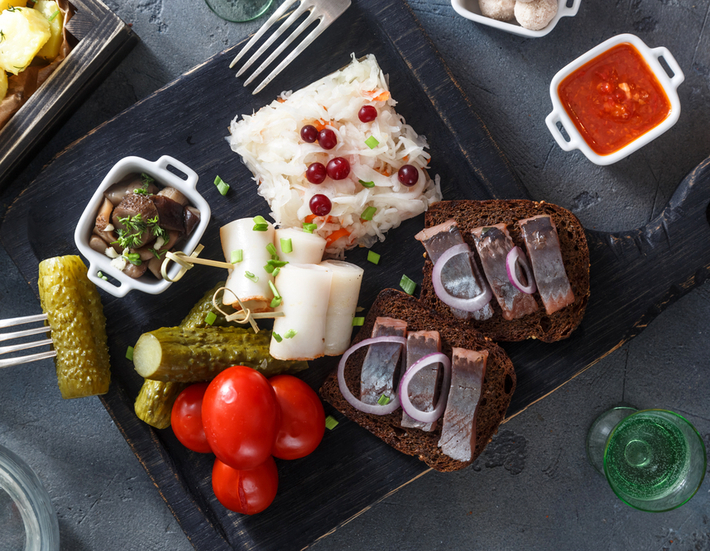 Immerse yourself in the vibrant nightlife of Kazimierz - a Jewish district once associated with tragedy, then forgotten, and now packed with restaurants and bars. 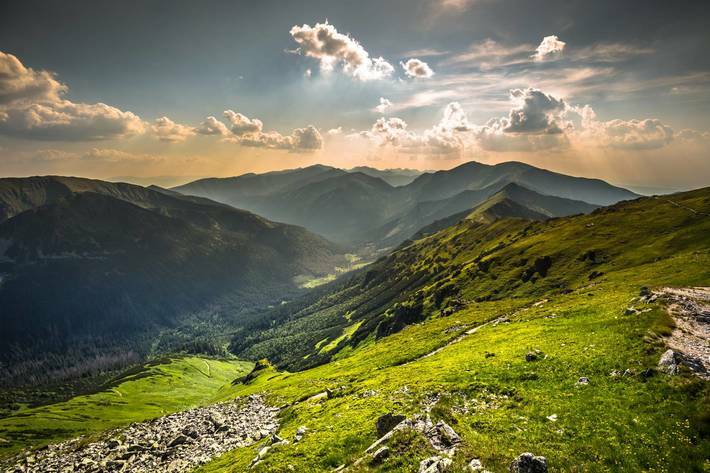 Escape into the green heart of Poland - Zakopane with the Tatra mountains luring you into a hiking adventure. Get away from it all with Dream Team Trips! 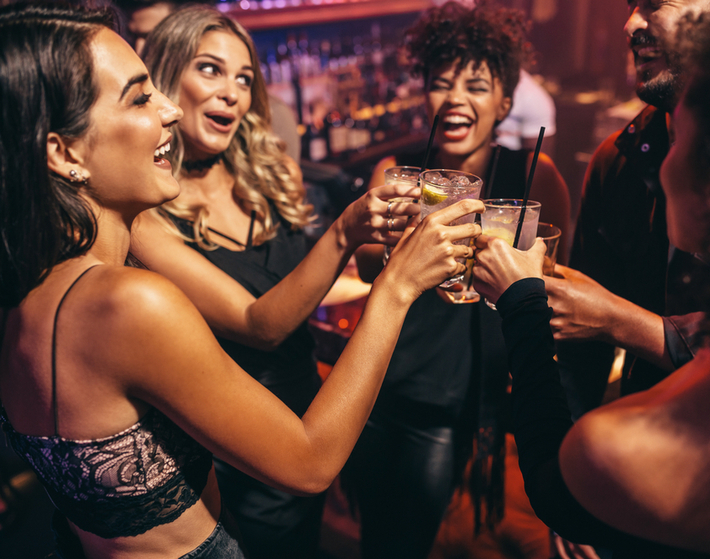 Discover Poland’s most popular cultural, art and nightlife center as well as located nearby UNESCO-listed sites Auschwitz-Birkenau and Wieliczka Salt Mine. Explore Polish Tatra mountains with its outstanding views and scenic nature.